The Pedalbôrd In-N-Hub1 is a convenient utility box, that allows you to run your in- and outputs from one side of your pedalboard. We have used the highest quality parts, like Pure Tone jacks and solid core wiring, to ensure signal strength and tone retention. 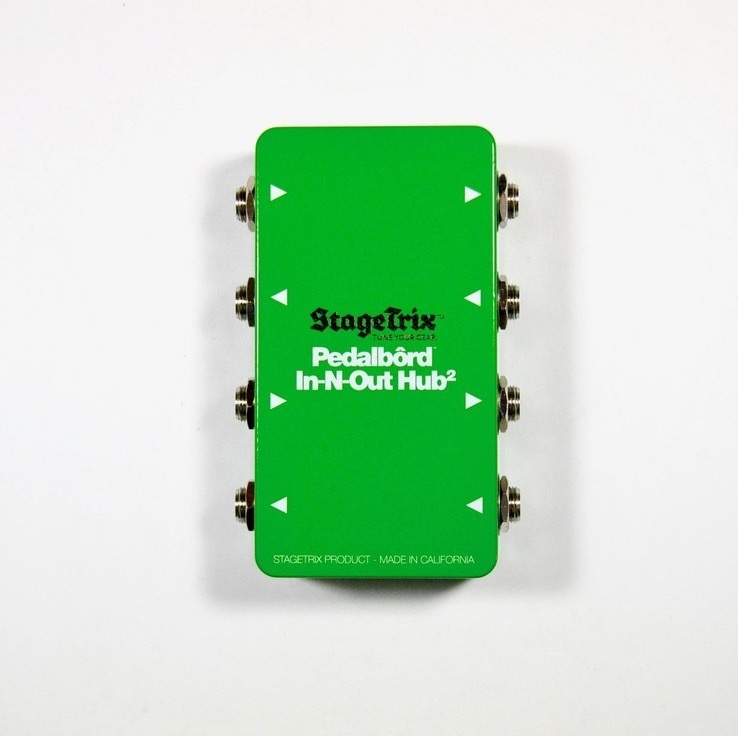 ​For those musicians that prefer to route some of their pedals to the effects loop on your amp we offer the Pedalbôrd In-N-Out Hub2. 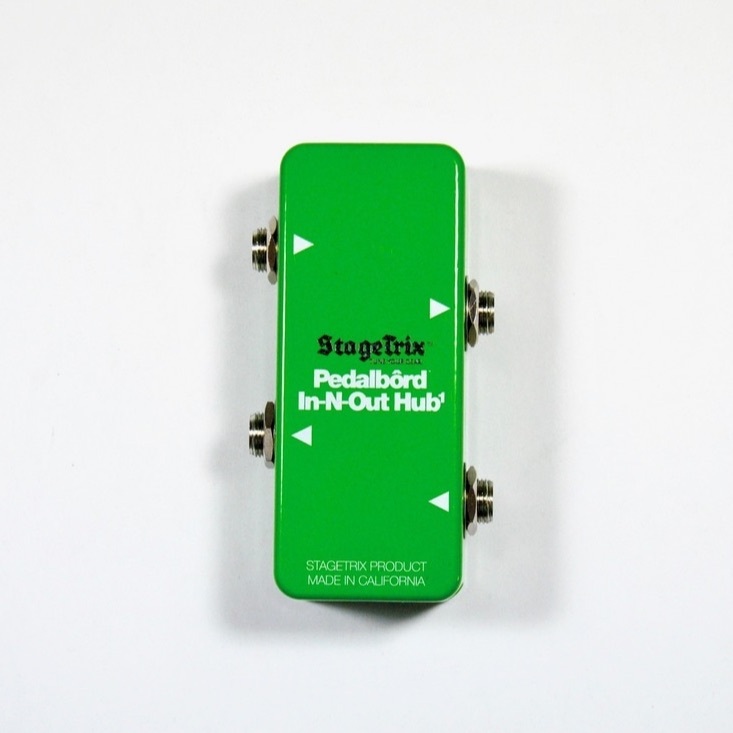 The In-N-Out Hub2 allows you to use it as a Pedal Riser and not loosing any real estate on your pedalboard.